Second Prize winner of the ''2017 Kujala International Piccolo Competition'' Ilonka Kolthof is developing an international career as a versatile flute and piccolo player. As such, she has performed across the U.S. and Europe, including a solo recital at the 2016 National Flute Association's convention in San Diego (CA). Additionally, Kolthof was a Third Prize winner of the ''2014 NFA Piccolo Artist Competition'' in Chicago (IL) and a finalist of the ''Concours d'interprétation de la ville de Boulogne-Billancourt'' in 2013. In season 2018/2019 she will release her first piccolo solo CD. Besides playing solo concerts, Kolthof performs many concerts as an orchestral musician and chamber music artist. She is a regular guest player with a.o. the Orchestre Philharmonique Royal the Liège (BE), Antwerp Symphony Orchestra (BE), Norrköping Symphony Orchestra (SE), Radio Philharmonic Orchestra (NL), Arnhem Philharmonic Orchestra (NL), The Hague Philharmonic (NL), Netherlands Symphony Orchestra (NL) and the DoelenEnsemble (NL). Feeling equally at home as a concerto soloist, Kolthof performed with the Limburg Symphony Orchestra and Mokum Symphony. 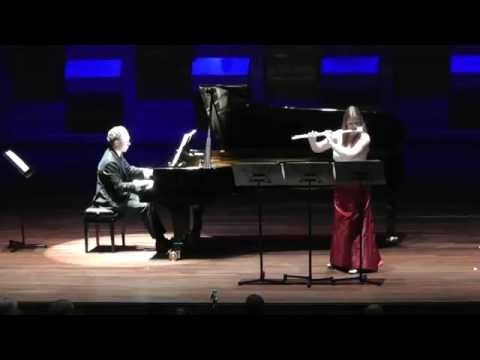 Kolthof initiated the Dutch Piccolo Project, through which she aims to emphasize and bring to the limelight the piccolo as an autonomous solo instrument. As a result of her commitment to contemporary repertoire, Kolthof was awarded scholarships by the Dutch Prince Bernhard Culture Fund and the Willem Mengelberg Fund of the Royal Concertgebouw Orchestra. 12-04-2019 - New piccolo & piano piece coming up! Honored to have been granted funding by the Performing Arts Fund NL (Fonds Podiumkunsten) for a new composition by Jan-Peter de Graaff. Premiere performance will take place after the summer. With the Dutch Piccolo Project Ilonka wants to emphasize and bring to the limelight the piccolo as an autonomous solo instrument, and as a valuable instrument in smaller-scale chamber music settings. 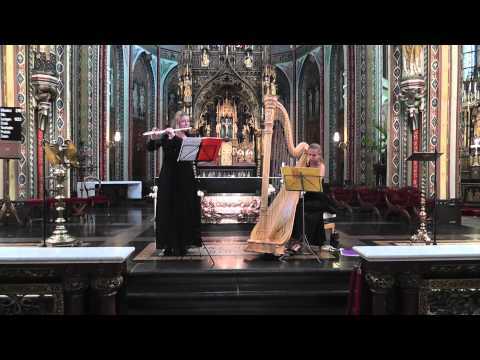 Furthermore, she aims to contribute to the creation of a new, large-scale international canon of piccolo works.